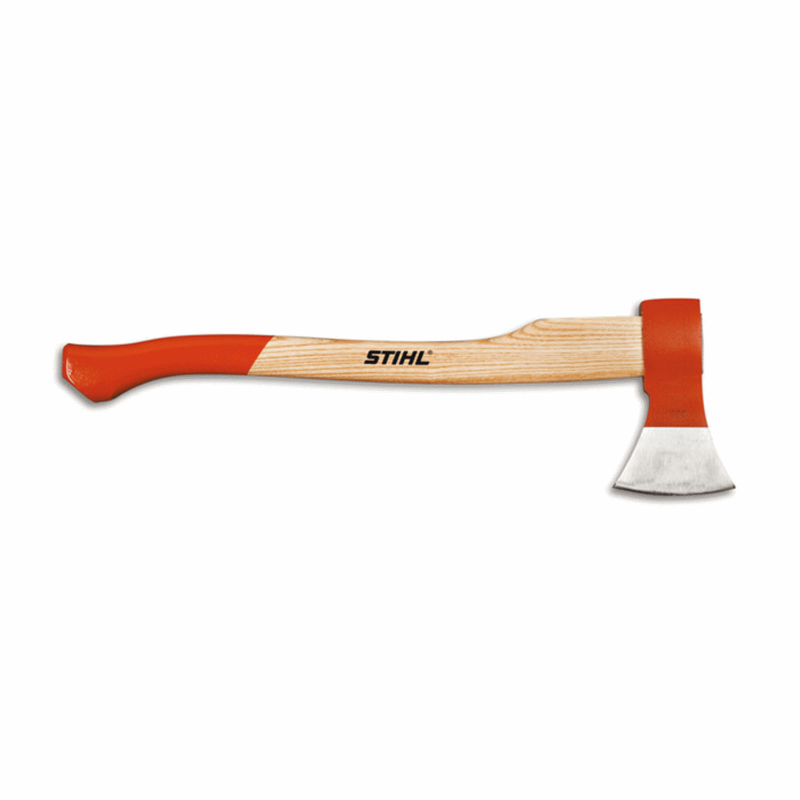 Visit Stihl for more details about the Woodcutter Universal Forestry Axe here. 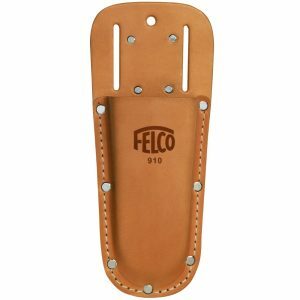 A wood splitting hatchet that’s ideal for creating kindling and general use around a campsite. 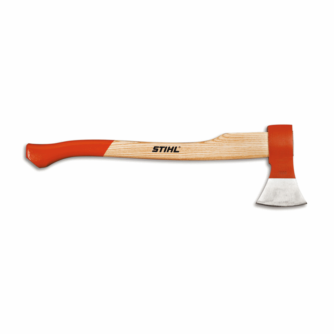 Visit Stihl for more details about the Pro Splitting Hatchet here. 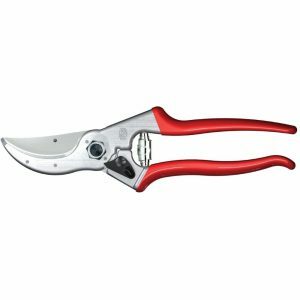 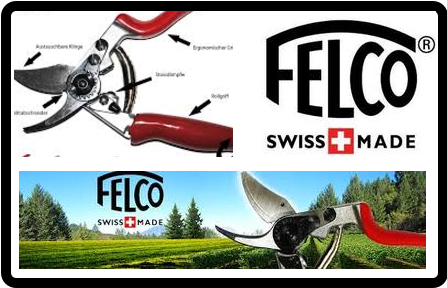 This hand pruner is designed for smaller hands and great for cutting twigs and medium-sized stems. 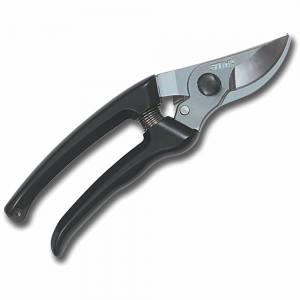 Visit Stihl for more details about the PP 30 here. 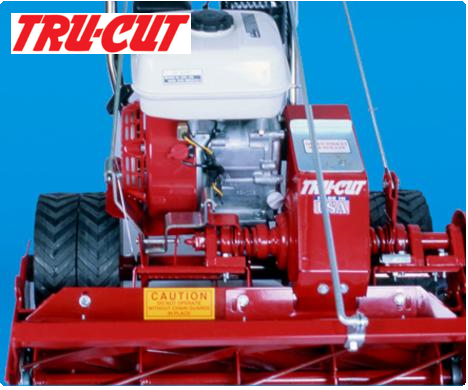 A large splitting maul that’s heavy enough for driving wedges or splitting large logs. 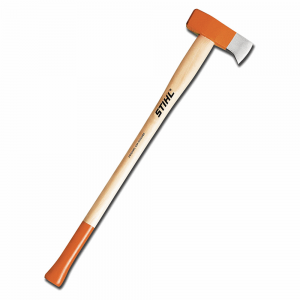 Visit Stihl for more details about the PA 80 Splitting Maul here. 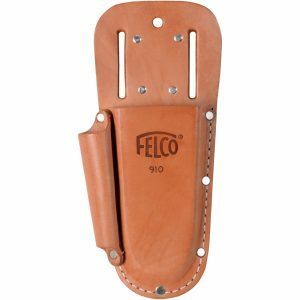 Genuine leather holster with belt loop and clip. 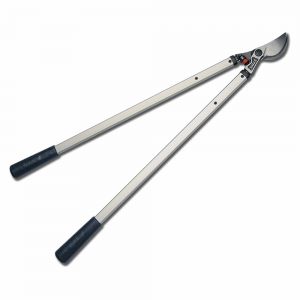 This lopper features a 32” handle for greater pruning leverage. 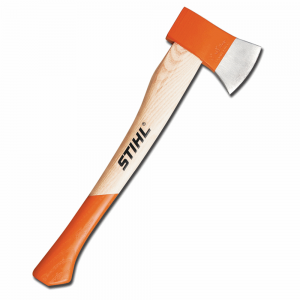 Visit Stihl for more details about the PL 40 here. 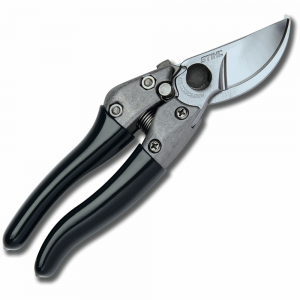 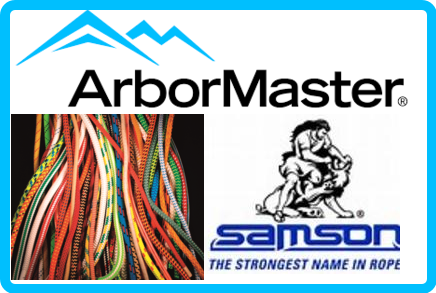 A powerful hand pruner made for smaller hands and tough cutting jobs. 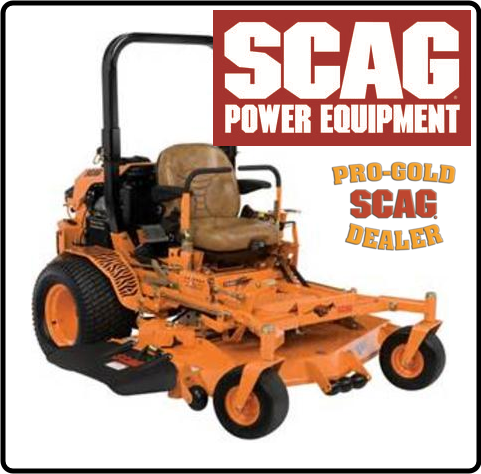 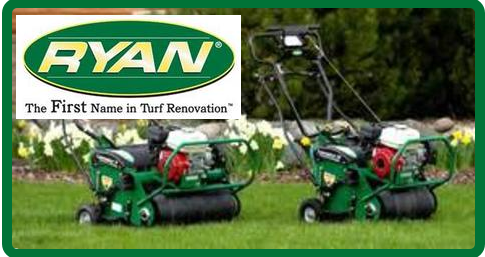 Visit Stihl for more details about the PP 60 here.